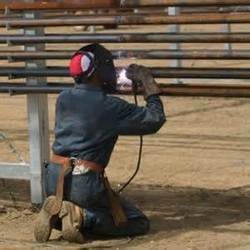 We bring forth our vast industrial experience and expertise in this business and are involved in providing Conventional Fabrication Service. 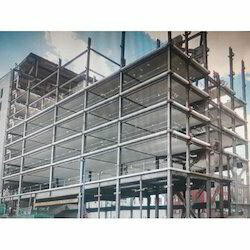 With vast industrial experience, we are involved in rendering Conventional Structural Fabrication Service. We do all types of fabrications suiting to industries. Captivating the skills of our professionals, we are involved in rendering Conventional Fabrication Work. With huge clientele assistance and industrial understanding, we are engaged in offering Conventional Structure Fabrication Work. Rendered beneath the supervision of highly able executives, these are largely commended all over the country. Moreover, our ability to alter them as per our patrons’ demands makes these highly well-liked. We are recognized by the clients for providing Conventional Building fabrication. By keeping the track of advanced market development, we are engaged in offering Conventional Fabrication Service to our customers based across the nation. Our offered fabrication work is rendered in perfect manner within the given time-frame. Backed by expert and experienced professionals, Conventional Metal Angular Fabrication.